Bridal jewellery, your glittering amigos will stand by your side as you take your wedding vows and say, “I do.” Why have bridesmaids, when you can have our bridal jewellery set as a companion for life that promises you to be a loyal keeper of your secrets, emotions, and passions? 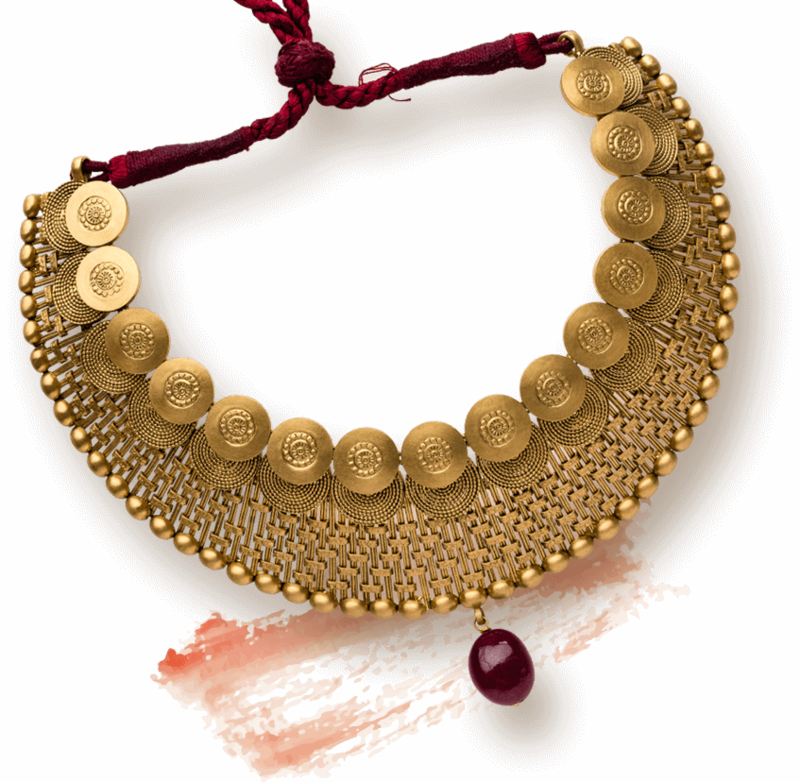 Bharatji has the diverse range of wedding jewellery in Ahmedabad. Hence, you are sure to find a perfect match for your love story at our store. Weddings celebrate stories. Stories of two souls who in their diverse personalities try to find the compatibility. 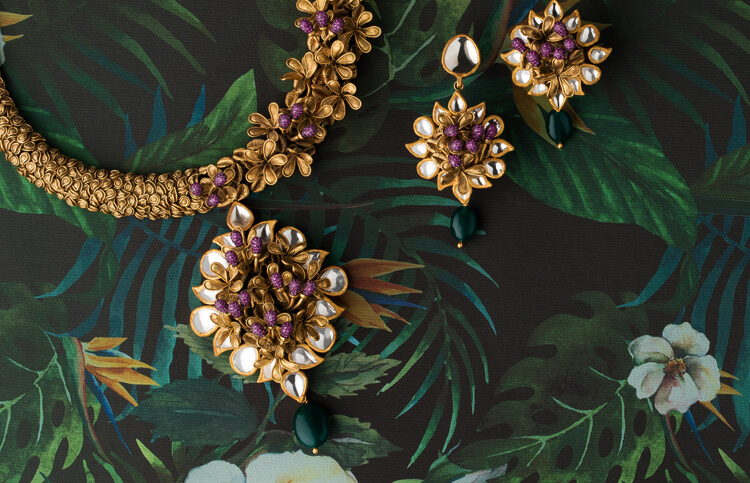 Every story has a captivating plot, to which our Indian wedding jewellery adds flavour. 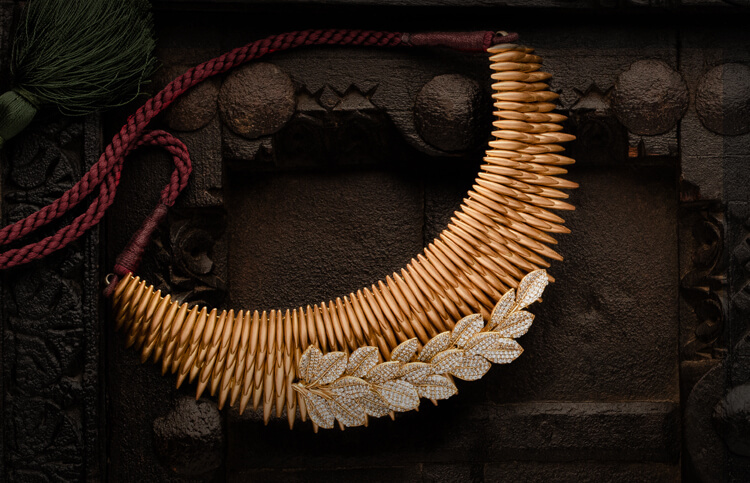 The magnificent detailing in our bridal necklace set elegantly pronounces the delightful adventures you took together, before finally rising in love. 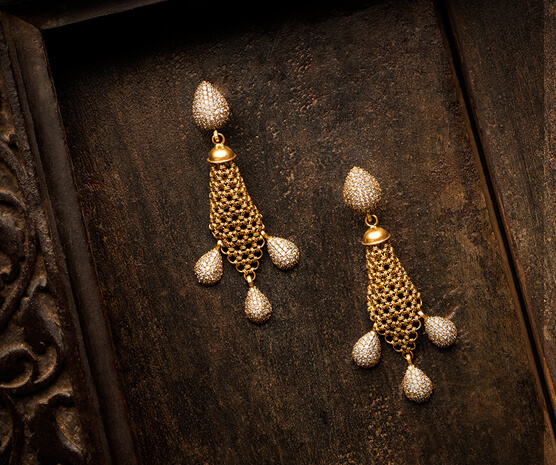 With a dash of effervescence, our jewels will make your knotty affair an eternal one. As you turn over a new leaf with your soulmate, you will start discovering magic in life’s ordinary moments. 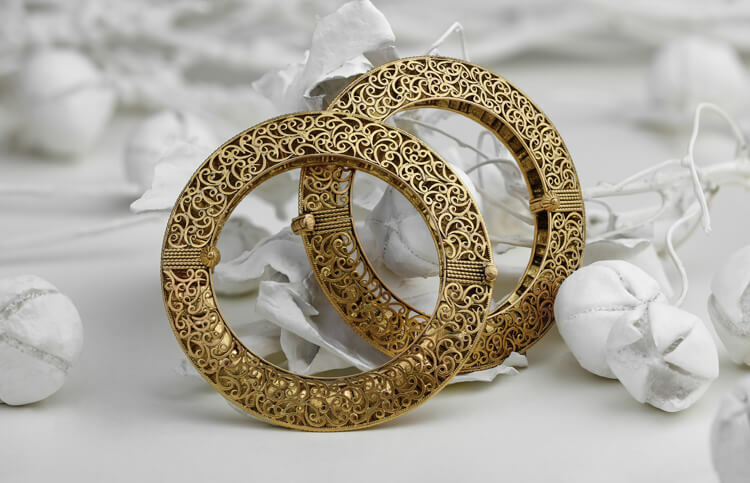 Let your wedding earrings like the whisper of your heart make a soft tinkling sound and make you glow like a Goddess as you are on your journey of creating beautiful memories. 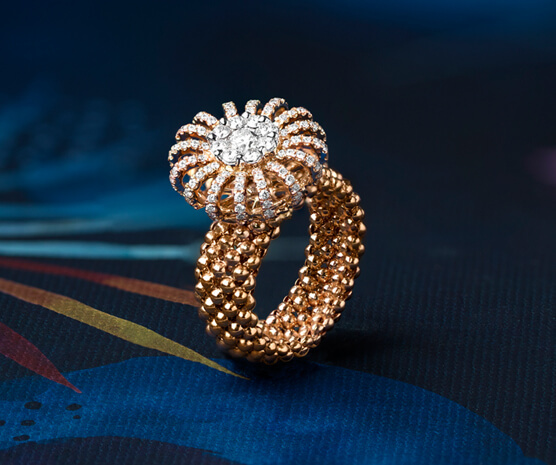 At Bharatji, every jewellery set for wedding is designed to exude bliss and sparkle gaily not just on your wedding day but every day, as you encounter the newness of married life. 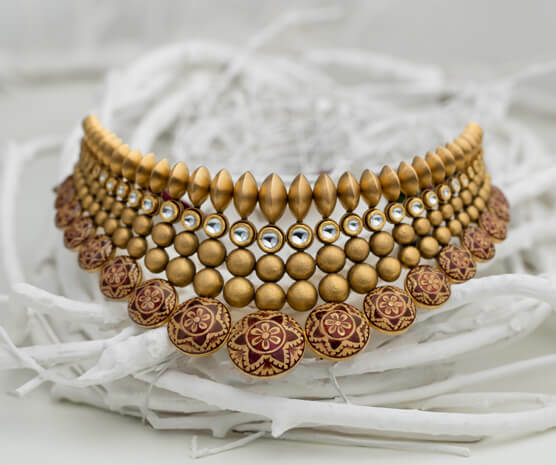 The latest bridal jewellery at our store is the epitome of the modern designs inspired by our rich traditions and culture. 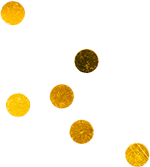 We are one of the wedding jewellery shops in Ahmedabad that aspire to create exclusive ornaments as we know that today’s bride buys wedding jewellery that resonates resplendently with her aura; not just merely keeping it in the treasure-chest for years before passing it on to the next generation. We make bridal ornaments an inevitable part of her persona!